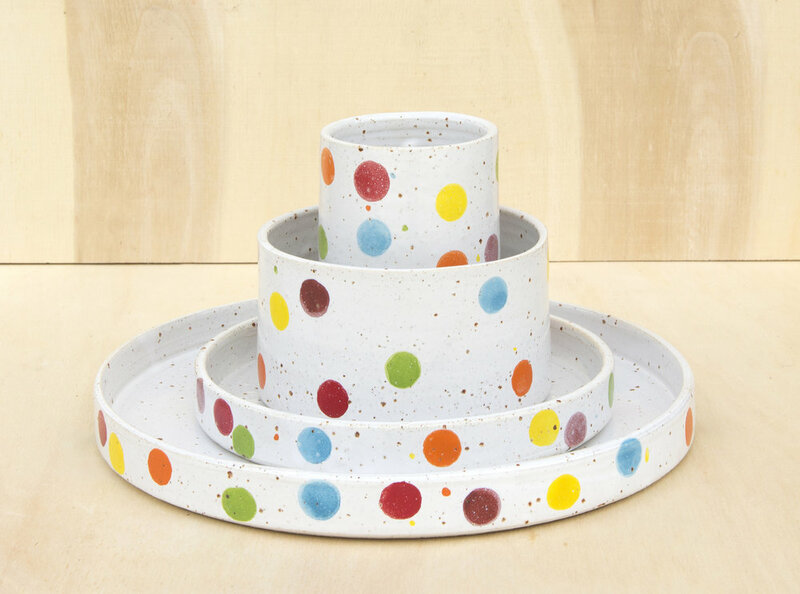 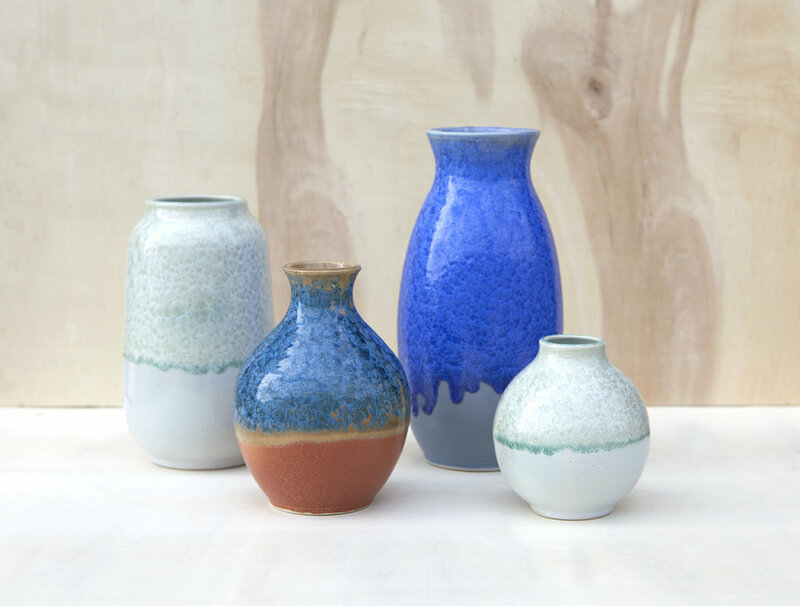 Welcome to Connie Lichti Ceramics! 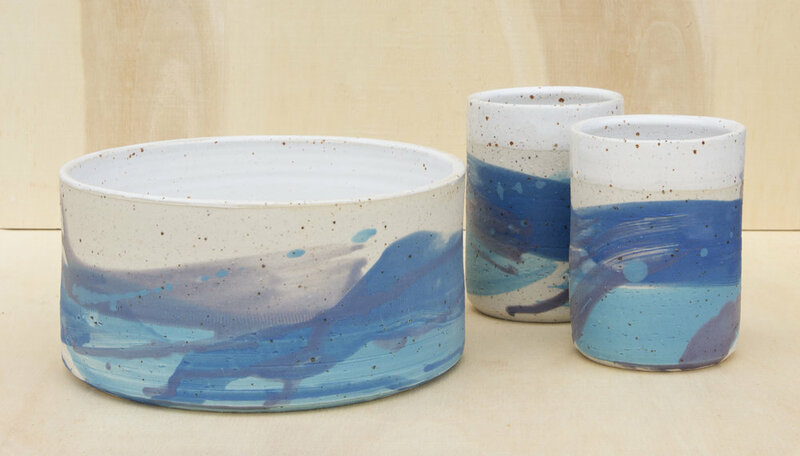 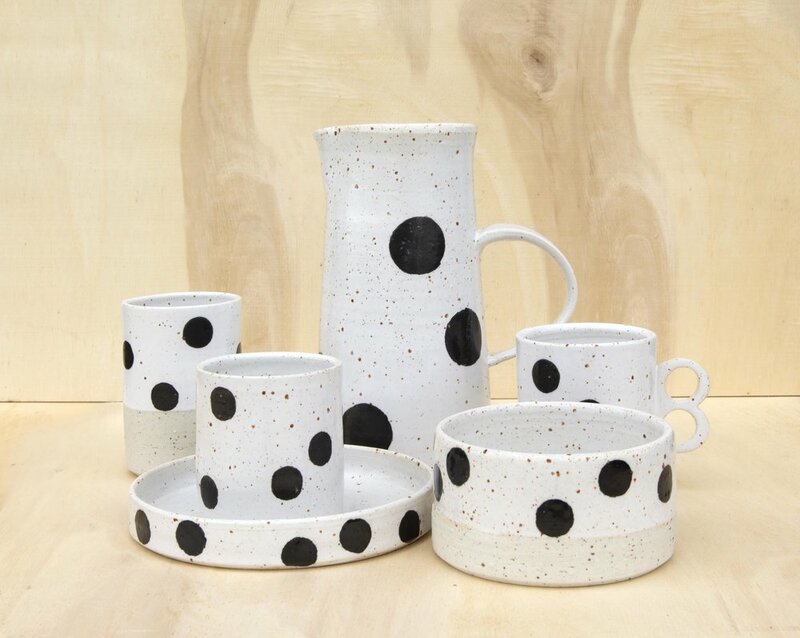 Connie and her team of potters design beautiful ceramic pieces and are well known in the scene. 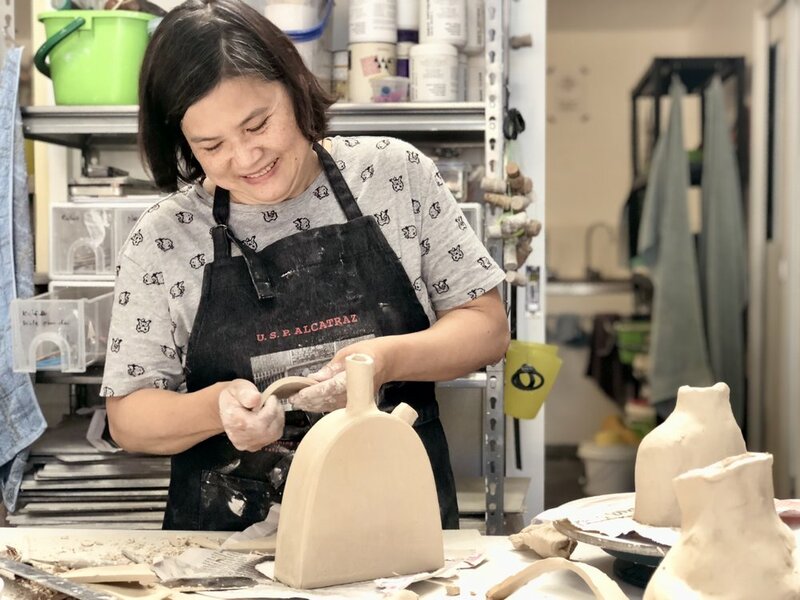 What began as a hobby became Connie’s passion, find her at an art market or teaching pottery skills at her studio. 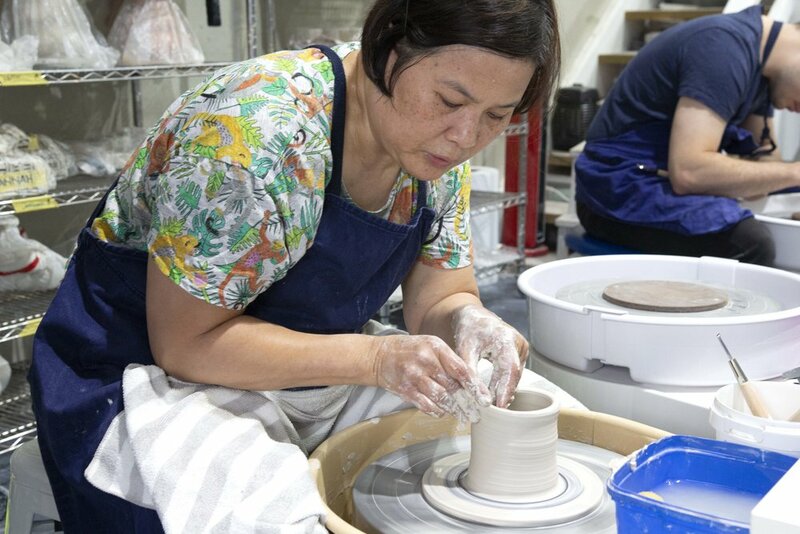 Courses for beginners to advanced teach the techniques and fundamentals of wheel throwing and/or hand building. 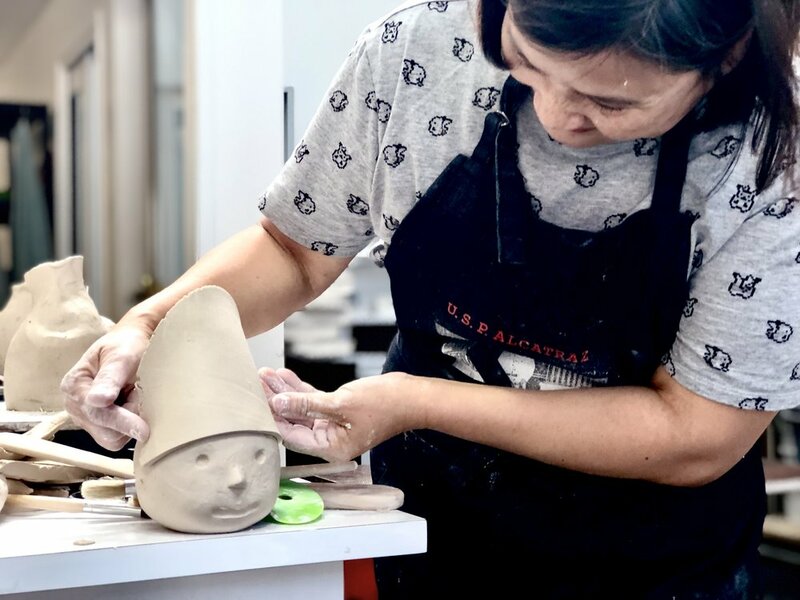 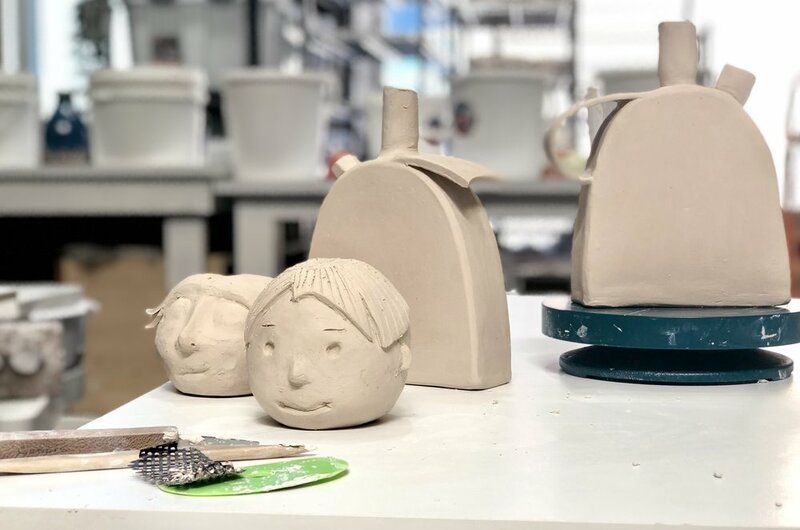 A new 6 week term starting every few months offer new skills, numerous ceramics pieces of your own making, and an exciting hobby. 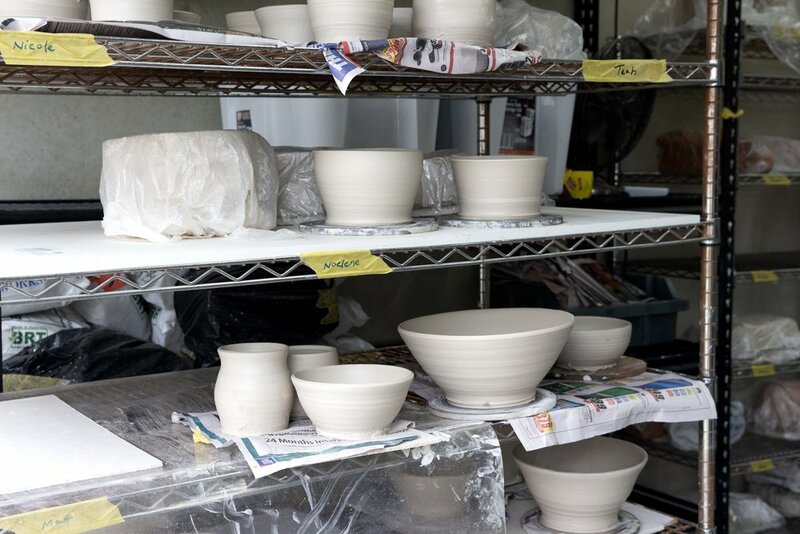 2019 Term 2 Wheel Throwing begins the 29 of April and Hand Building the 30 of April, classes available on evenings, mornings and weekends.